It’s spooky season, which means that along with pumpkin spice lattes and Halloween parties, comes thrills and goosebumps. The Rowan men’s soccer team looks to take on the latter two, maybe with a latte and party as well if they’re into those things. We didn’t ask. One thrill that came amidst this year’s spook-fest took place last Saturday against Montclair State University. Although they outshot the Red Hawks, the visitors were able to grab a 1-0 lead at the half. Sophomore midfielder Modou Sowe tied things up at the 48th minute, but an action-packed sequence soon followed. Montclair’s Mike Taranto scored just a minute later, then Rowan’s junior forward Ryan Campbell answered back with a goal of his own 17 seconds later. 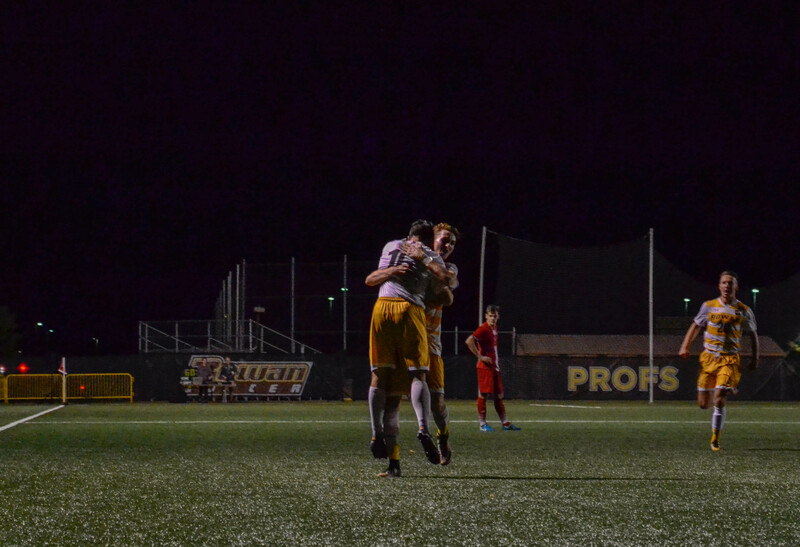 The Profs secured the win with a goal from junior forward Shane Doherty at the 73-minute mark. It was the captain’s 10th goal of the year. 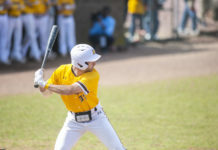 Standing at 13-2, 6-0 in the New Jersey Athletic Conference and riding an eight game winning streak, the Profs are entering crunch time in their schedule. Just four games remain in the year, with all of them playing a crucial part in the seeding process for the NJAC Championship Tournament. 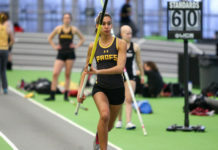 The brown and gold hold and Rutgers-Newark are neck and neck for the top position in the NJAC. Both powerhouses will meet Saturday night at 7 p.m. in Glassboro in a game that can decide the top-seed. Last season, the team finished 17-3-1 and fell to Rutgers-Newark 3-1, who eventually became the regular season champions. In the NJAC Championship Tournament, Rowan was unable to defeat Montclair, giving them an early exit. 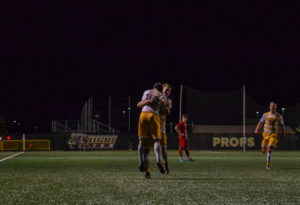 In the NCAA Division III Championship Tournament, the brown and gold lost to Tufts University in the final with a heartbreaking 1-0 finish. Fortunately for Baker and his crew, this year is no fluke to them. If one thing serves true, it’s that this is a battle-tested and proven Rowan team that has set the sky as their limit. This preseason, Rowan was selected to win the NJAC in the conference’s preseason coaches poll. Now, they have the chance to validate that statement.